OMG !! i cant believe Diwali is almost here , this year would be ending soon , dunno if its just me or you also felt that this year went by really fast. 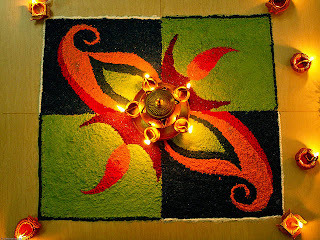 This time i am gonna miss all the fun we used to do , but on the other hand i am soo happy that this year i would be celebrating this Diwali with my bf and his family, my second Diwali with them. Mom dad are busy packing their stuff, deciding gifts , their attire and ahh.... am just soo relaxed .. hehehe.. no packing for me !!! 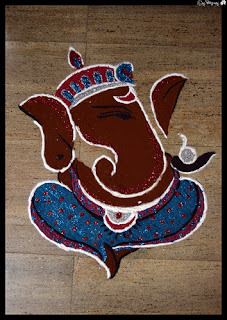 But as every year me and my cousin decided to select few rangoli design that we would be making at our respective places and i thought why not share it on my blog to give you guys a little idea on how you can decorate your home. 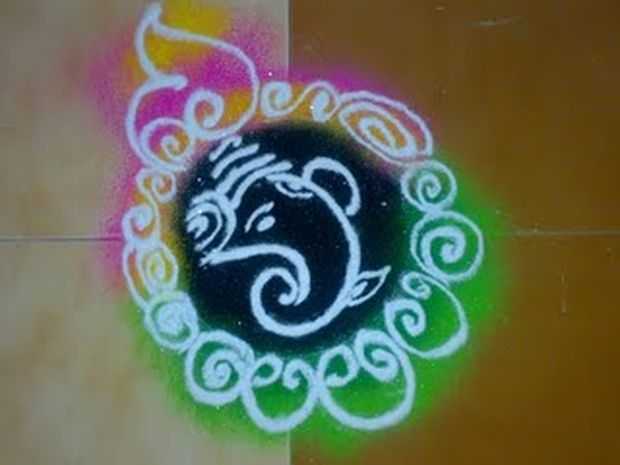 GET A STENCIL !!! lol. IF you own any of the above image please let me know i would love to give you credit or will remove them on request. It's remarkable to pay a visit this website and reading the views of all colleagues about this piece of writing, while I am also eager of getting familiarity. 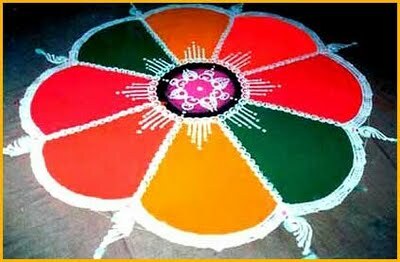 Rangoli designs are part of the indian culture, a nice art and a good way to express creativity. 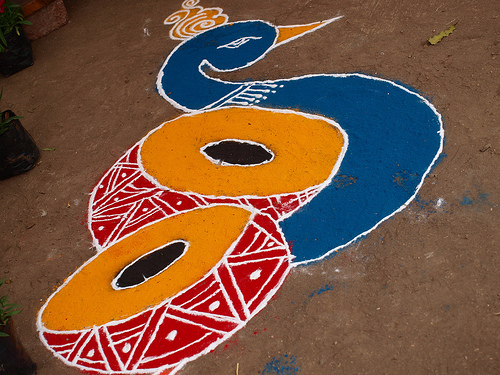 Thanks for sharing your thoughts and rangoli.